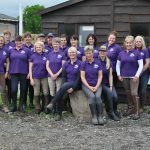 Our aim as a club is to support our members and offer opportunities to improve your horse knowledge and riding skills through training and education. 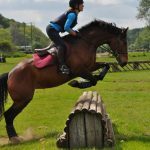 We also nurturer your competitive side by offering Area and Mercian Riding Club competitions as part of a team and as an individual. 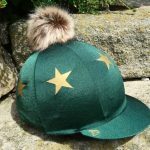 Alternatively, if you just want the social we have lots of none horsey roles to be filled. 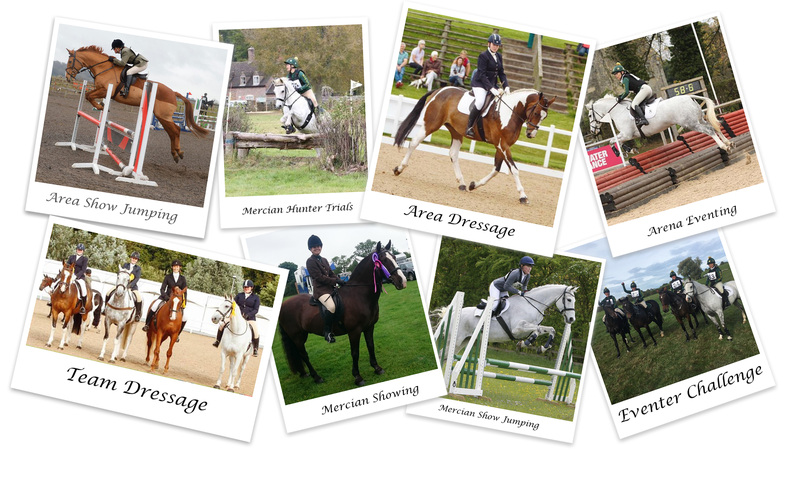 At BBC we follow the guidelines and rules set out by the British Riding Club association.